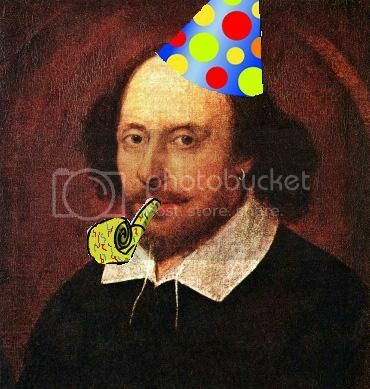 As many of you know, it is dear Shakepeare’s birthday. And what is an awesome way to celebrate his birthday? I introduce a new segment in my blog called – History Lesson. In this segment, I either discuss my history with certain authors/books or general historical background/tidbits about those authors/books. We should get started!